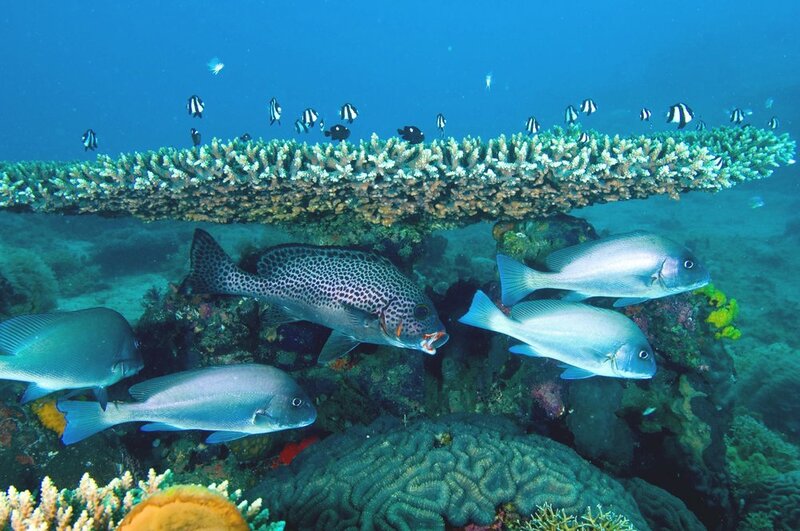 The Northern Mozambique Channel (NMC) region is one of world’s outstanding marine and terrestrial biodiversity areas and a biological reservoir for coastal East Africa. The biological and conservation values of the NMC area are of global importance as con rmed by multiple reports including the 2012 assessment of Ecologically or Biologically Signi cant Areas (EBSAs). high potential for coastal tourism development. Accelerating population growth and demographic changes in the NMC region (growing to 30 million, by 2030) will increase demands for and pressures on resources, while at the same time providing opportunities for economic growth and building prosperity. Lackluster governance of marine resources, including low capacity, weak law enforcement (triggering expansion of Illegal shing), inappropriate public investment and political instability, characterize the region.